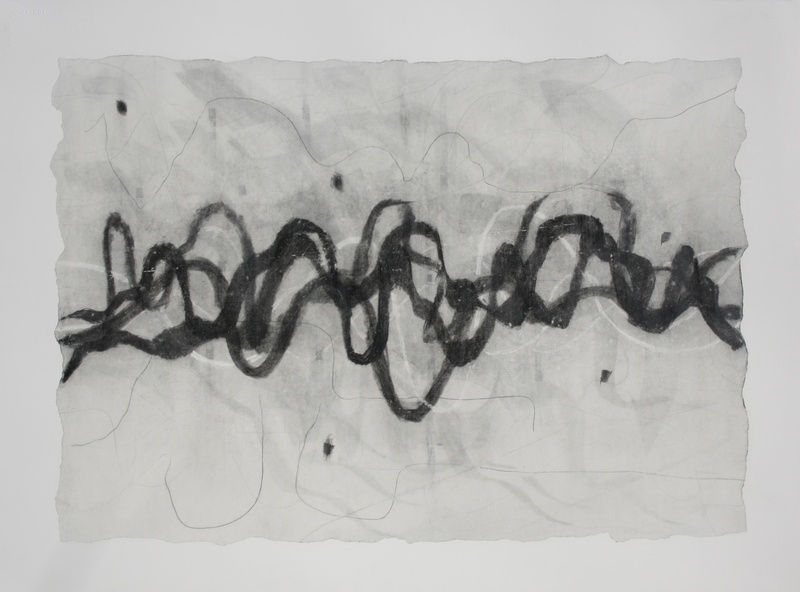 Works on paper by Fiona Robinson RWA, prints by Andrew Vass textiles by Beatwoven and ceramics by Nicola Tassie, this show looks at how artists use their chosen process of mark making as a means of articulating space, with particular focus on the visual reflection of sound. 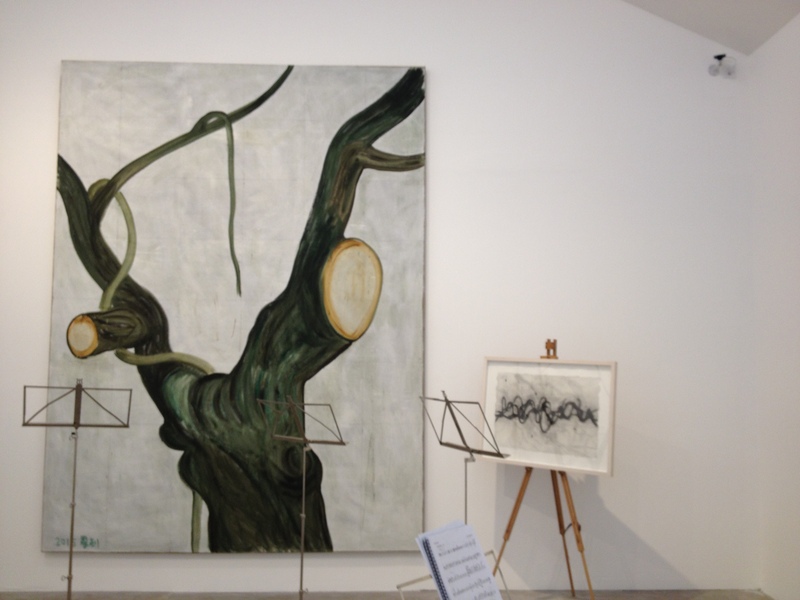 of contemporary artists for a concert exploring the relationship between music and art. 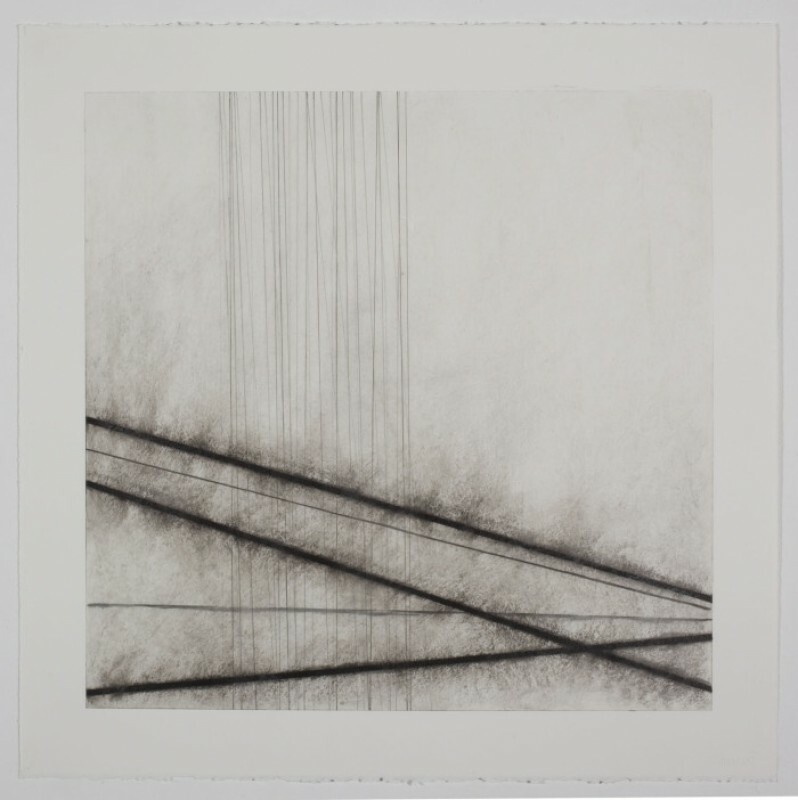 Litha Efthymiou’s response to Retracing Your Steps by RWA artist Debbie Locke. Julian Leeks and the RWA’s Fiona Robinson for which each created a response to the other’s work. with the opportunity to meet the composers and artists after the concert. 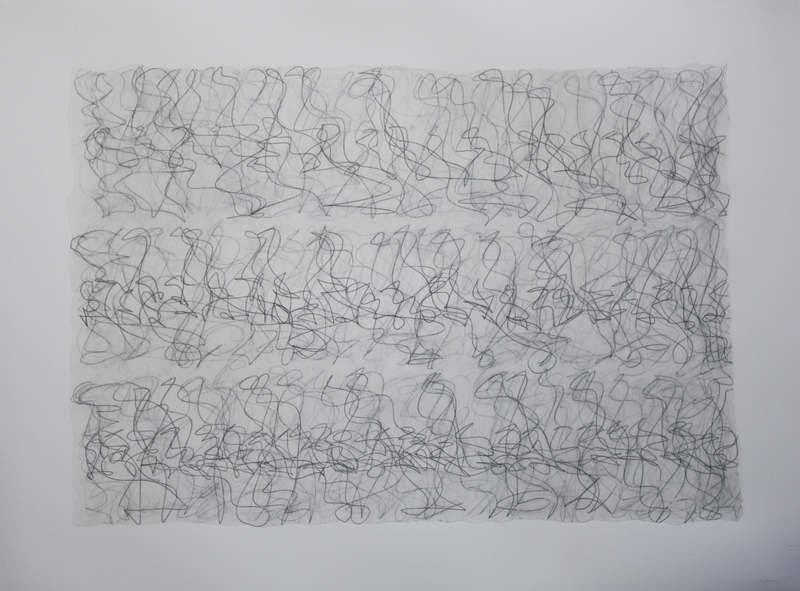 currently on show at the RWA Bristol in DRAWN. This spring, the RWA worked with students on the University of Bristol’s MA course in Art History to curate an exhibition in response to our biennial open submission show Drawn and Drawing On…The Ingram Collection of Modern British and Contemporary Art. Students taking part in the course selected works from the RWA’s own significant collection. The exhibition is delivered in partnership with the Department of Art History, University of Bristol.